Prevent your perodental disease with traditional medicinal bamboo salt toothpaste. Bamboo Salt toothpaste, which only contains the finest quality bamboo salt derived from the bamboo of Jiri Mountain, and the bay salt from the West Coast. To make the best bamboo salt, we adhere to the traditional recipe, by sealed it with yellow soil, and baked nine times in a kilnwith 1,300 degrees Celsius. Bamboo salt toothpaste, is the first herbal toothpaste which showing outstanding performance to prevent gum disease and also recognized its efficacy from various oral institutes. 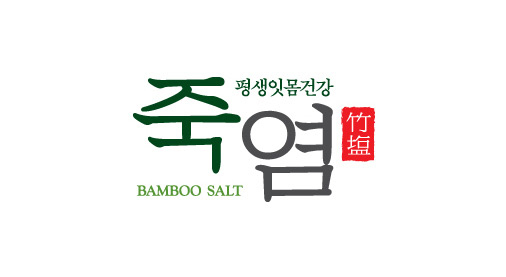 Also, Bamboo salt is building up its reputation as the most popular Korean toothpaste with patents in 14 countries around the world including US and Japan.